If you research about how to buy a home on the internet you will find thousands of websites full of advice. While some of the advice is worthwhile and from a credible source, other tips are unreliable because they are from persons who have no experience or understanding of real estate as a whole. For example, there are some who advise that you don’t need the services of Realtor when you want to buy a home. Why not take advantage and put all liabilities on a Realtor since this is, in fact, his or her profession? There is no law that says you cannot by a home in North Carolina without professional assistance; however, there are some risks associated with going about it alone. The truth is that a realtor is of great help to those who want to buy a home. The whole career of this professional is dedicated to helping individuals and families turn their dreams of owning a home into a reality. 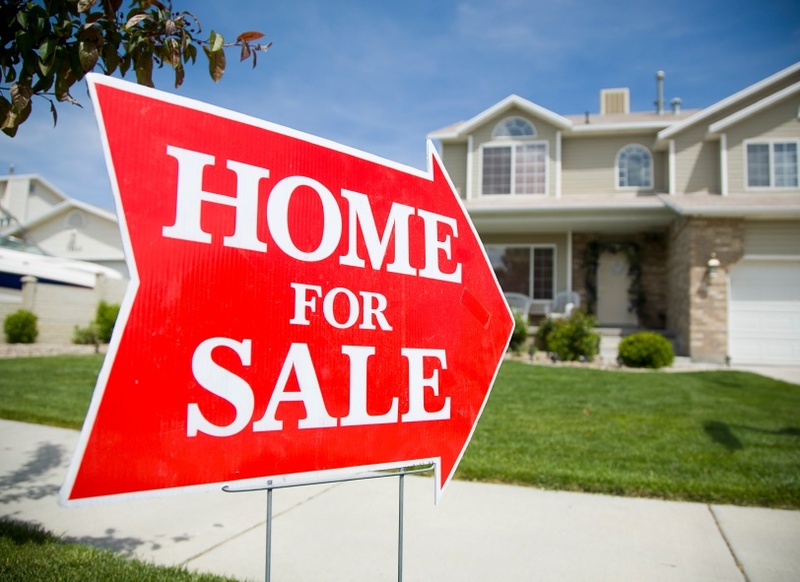 To make the matters even better for a potential home buyer, it is the seller who in typically pays the commission of the both the selling agent and buying agent in a home sale transaction. Thus, if you are the buyer, the use of realtor may not cost you even a single cent, but will actually help you save thousands of dollars that you could have lost had you gone about the purchase alone. There are some home buyers who wrongly believe that if they do not use a real estate agent, the seller is likely to reduce the home’s price. These buyers of homes wrongly assume that if the seller of the home has opportunity of paying less in the commission then they will share the savings they have made with the buyer. Sellers sometimes do not use a Realtor in order to increase the profit that goes into his own pocket. To some, this may seem logical, but residential real estate sales typically do not work that way. By listing their homes, the sellers already made commitment to pay commission to the real estate brokers; thus, whether or not you use a Realtor, it is likely that there will be no change in the seller’s price. Statistics also show that most for sale by owner homes are overpriced since they did not seek a real estate professional’s advice in helping them select a proper listing price. Actually, failure to seek the advice and guidance of Realtor may end up costing a buyer thousands of dollars. A Realtor acting as a buyer’s agent will ensure that his buyer is receiving the best possible price for the property being purchased. Realtors are professionals that give accurate, relevant, and complete information and profiles about the values of housing. 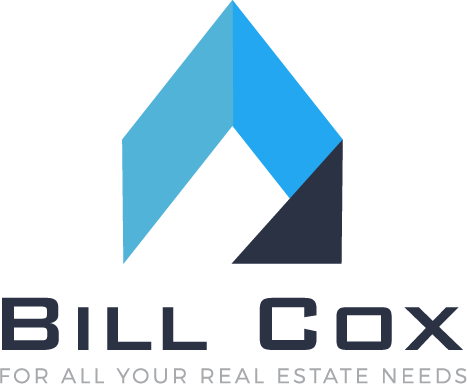 Bill Cox at Realty Executives of Hickory, NC is one of these professionals that has the expertise to help a buyer find the best possible home and price in the Hickory and surrounding area markets. He has the expertise of interpreting sales data that only benefits his buyers.